KENAFF believes that primary producers—the farmer/livestock keeper/fisher-folk/forest grower—should earnreturns commensurate to their input from the retail value of their production. This is the only way to keep the people who feed the nation, provide raw materials for manufacturing and goods for export while at the same time caring for our common heritage—land and forests—in business. 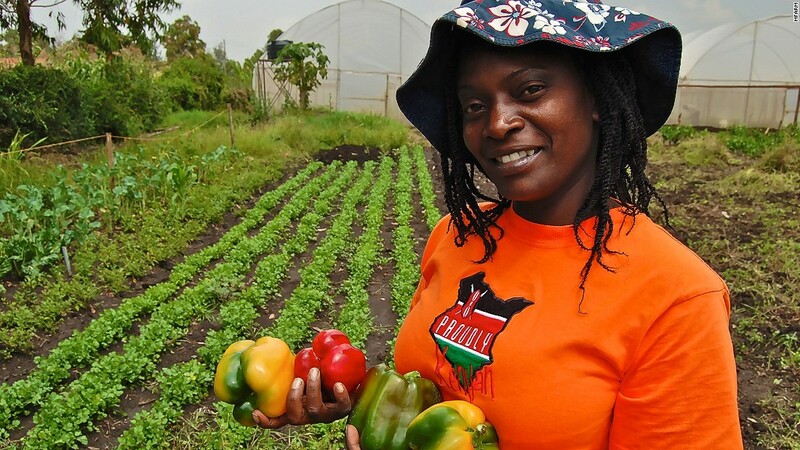 Well paid farmers translates to households with progressively better socioeconomic indicators—better food and nutrition security and sufficiency, better housing, better healthcare and better educational attainment. 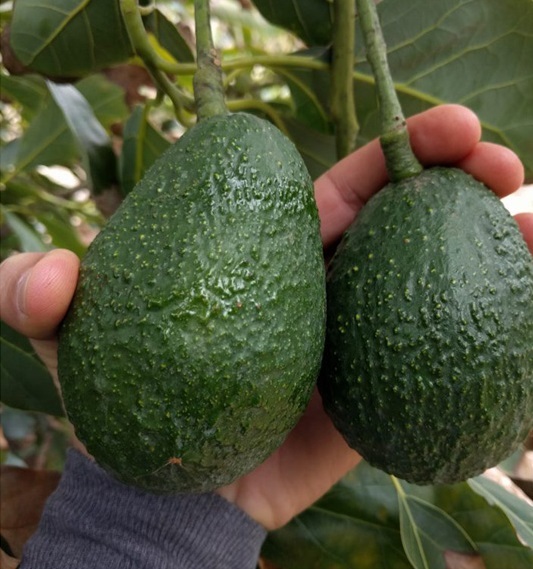 Unfortunately, KENAFF data shows that primary producers earn <8% of their produce’ retail value while 92% is taken up by off-farm actors including brokers, transporters, processors, marketers, distributors and retailers. 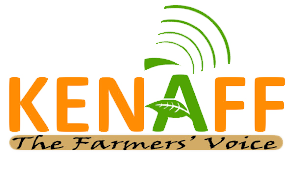 KENAFF will continue to work with all stakeholders to ensure farmers get a fair share of the retail value. What are you doing about it?